Cell site management is not something one should blindly hand over to their property management company just because you have used them on all your other buildings, why should a cell site be any different. Managing a cell site properly is a lot more involved than scheduling access to your rooftop if maintenance is needed or making sure that a wireless tenant is paying their rent on time. Those things actually should not even require you to hire a property manager, they should almost run flawlessly without any assistance. I mean, how hard is it to verify if a direct deposit payment has been made? 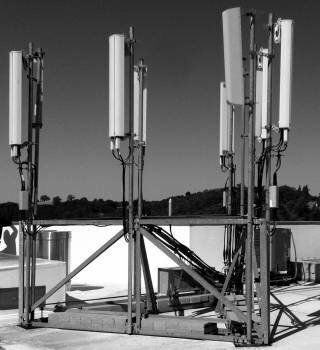 The problem that cell site landlords complain the most about, is that they have no idea what the carriers are doing on their rooftop, they are constantly upgrading equipment, and they lose track of actually what is installed at their facility and by whom. 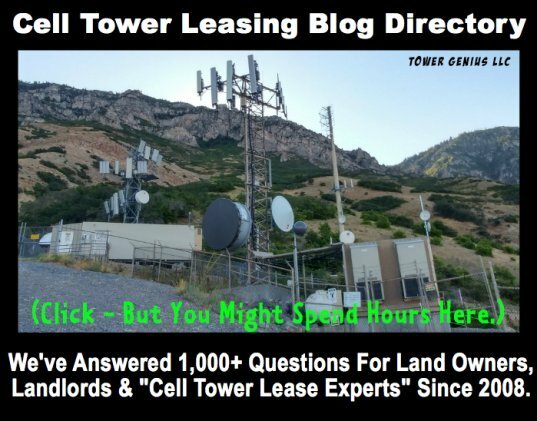 And more often times than not, landlords do not know what is in their cell site lease. In addition landlords pay a high price and stress out over how the antennas installations may be affecting the integrity of their building. The New York Times even asked us what we think about this issue a few years ago. Carrier installers who seem to be running amuck at your facility are just expediting work orders that the Network Engineers and Radio Frequency Engineers require to keep their wireless networks robust. So what do you need a cell site management company for? 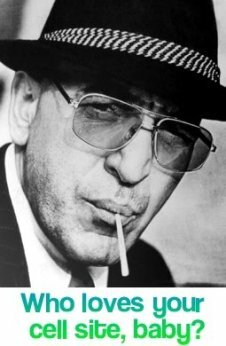 Odds are, you are not a cell site manager or have not worked in the cell tower management or cell tower lease consulting industry. Would you go to the butcher for an MRI or call your dentist for an eye exam? Since 2008, the Managing Partners of Tower Genius has seen over and over, examples of municipalities, big and small cities, county and state entities, public housing authorities, public school districts, water districts, electrical utilities and other cell tower landlords with small to medium sized cell tower lease portfolios get overwhelmed by the constant barrage of cell site lease proposals and infrastructure upgrades going on at their locations. What you really need is to hire a qualified outsourced vendor or partner to evaluate your existing cell sites, see how they fit into the surrounding carrier networks, review your wireless ordinances, review your approval process, identify growth opportunities and areas to optimize lease revenues and ultimately to manage all aspects of your existing portfolio of telecommunication towers and or rooftop cellular site leases and deal with the onslaught of upgrade proposals, amendments, lease review, negotiation and schedule issues. 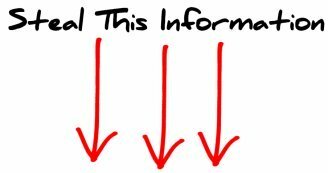 Your cell site manager should have a depth of knowledge in cell tower leasing, cell site development and negotiation strategy, should be completely independent with absolutely no conflicts of interest with either the wireless carriers (Verizon, AT&T, T-Mobile, Sprint, US Cellular) or the major tower management companies (American Tower, SBA Communications and Crown Castle). So here's the dirt on the wireless site management industry... Isn't is odd that the biggest names in the tower development and the rooftop management industry who build out entire cellular networks for the above mentioned wireless carriers are also in the rooftop cell site management business, and in "in direct competition" with the same carriers? It's kind of hard to explain that one away, but it begs the question, will a company who depends on appeasing wireless carriers to get new cell tower construction work on a constant basisand who has to answer to their Wall Street masters, and who has the same identical cellular tenants renting space on their own towers, provide you, the landlord with the specialized know-how on what you must do to maximize the value of your rooftop leases, when it may potentially affect their own profits and year end bonuses? Or will they just negotiate on your behalf just hard enough not to rock the boat and upset the status quo? This is one of the biggest untold obvious conflicts of interest that exist in the wireless industry that is just swept under the rug. And to make matters worse, they will charge you 25% to 50% of your existing revenue to "oversee, market and manage" your rooftop. One has to ask, exactly what value are they adding to the process? Carriers who need sites will either be forced to consider your rooftop due to zoning regulations, or if they have another choice, they may avoid your rooftop completely if they know one of the multi-billion dollar tower companies is managing your site. In the background these companies are mainly interested in securing a long term interest in your property and purchase a rooftop easement for rights to your rooftop's cash-flow. It's mostly, or completely all about them and what profits they can squeeze out of you. 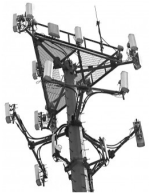 Tower Genius LLC wants to further explore what your needs are, and what we can deliver to you, to make your existing cell site portfolio robust and more profitable, and look forward to receiving your request for information and qualifications, and schedule a private consultation with you, if you currently have a portfolio of ten or more cell sites or cell towers. We have provided highly specialized strategic consulting services to some of the largest cell site lease portfolio holders in the United States, and to Hedge Funds who invest in the wireless industry. Our services are highly specialized, our fees are straightforward and affordable, and we are incentivized to enhance your success. Thank you for your consideration. 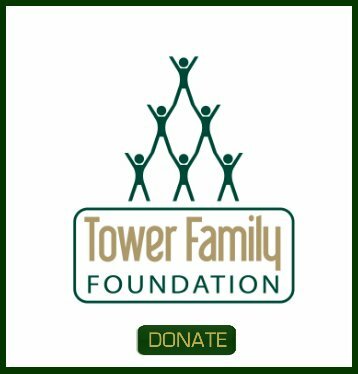 Please call us at 1-888-313-9750 to discuss how Tower Genius can redefine what a cell site management company should be doing for their clients or use our Cell Site Management - Contact Form.